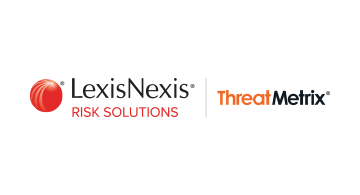 LexisNexis® Risk Solutions harnesses the power of data and advanced analytics to provide insights that help businesses and governmental entities reduce risk and improve decisions to benefit people around the globe. We provide data and technology solutions for a wide range of industries including insurance, financial services, healthcare and government. Headquartered in metro Atlanta, Georgia, we have offices throughout the world and are part of RELX (LSE: REL/NYSE: RELX), a global provider of information and analytics for professional and business customers across industries. For more information, please visit www.risk.lexisnexis.com, and www.relx.com.